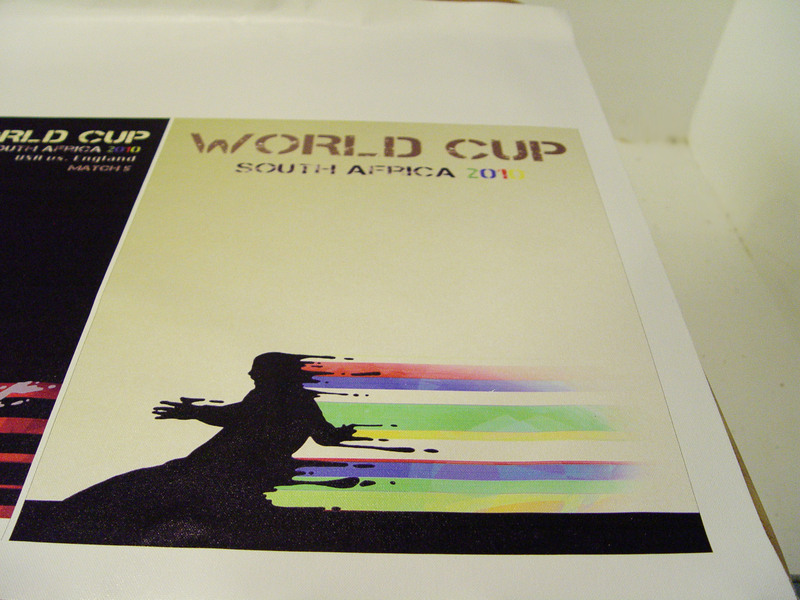 World Cup south africa 2010 — Turkois. 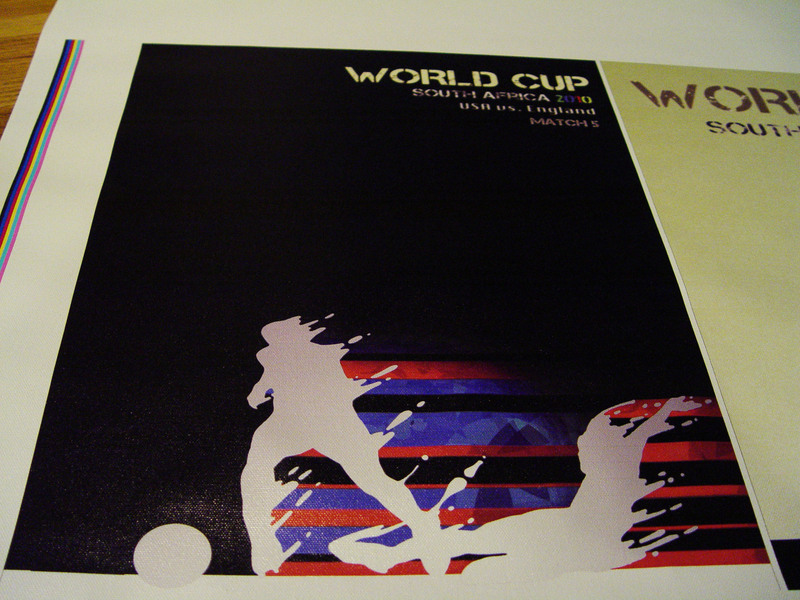 Our World Cup 2010 Sotuh Africa art posters are in- reserve yours today- limited printings are available so don't delay. 25 beans a piece- email info@TurkoisDesign.com .